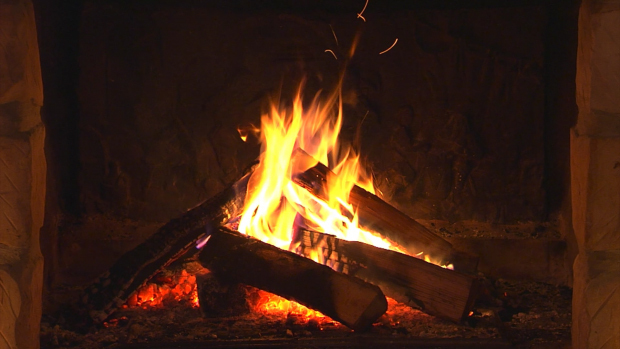 Be prepared for and look forward to the cold winter months with firewood from The Gardens. Rest assured we only source firewood from fallen trees or from trees which have been earmarked for removal under Coilte's maintenance and forest rejuvination program. Consequently it is a fully sustainable fuel source for your home. Prices start at €5.00 per bag. 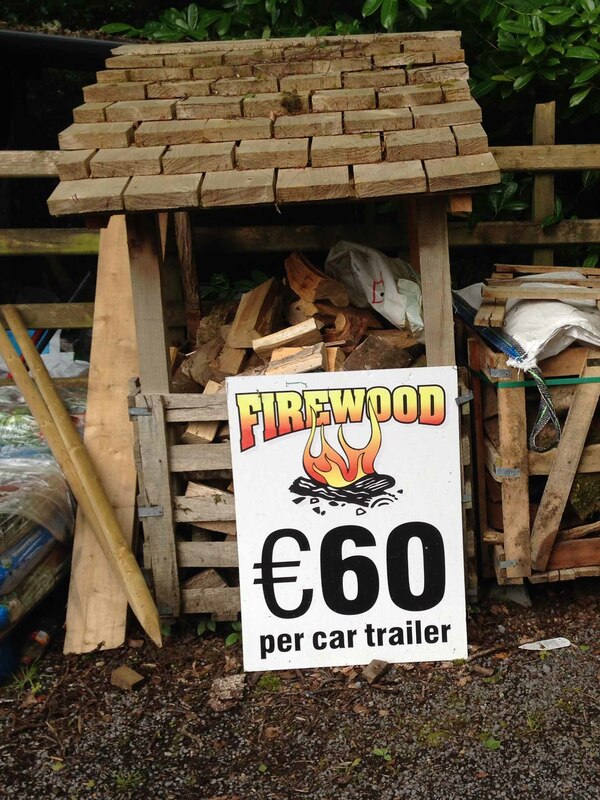 We also supply 1 cubic meter of chopped timber (a single axle car-trailer load) for €60.00 however 48 hours notice is required for such orders. Delivery charges apply and are charged on a quantity pro rata basis. The base delivery charge is €10.00 for one cubic meter and €5.00 for every cubic meter ordered thereafter under the same purchase.